In our restaurants, team members and teamwork are everything. 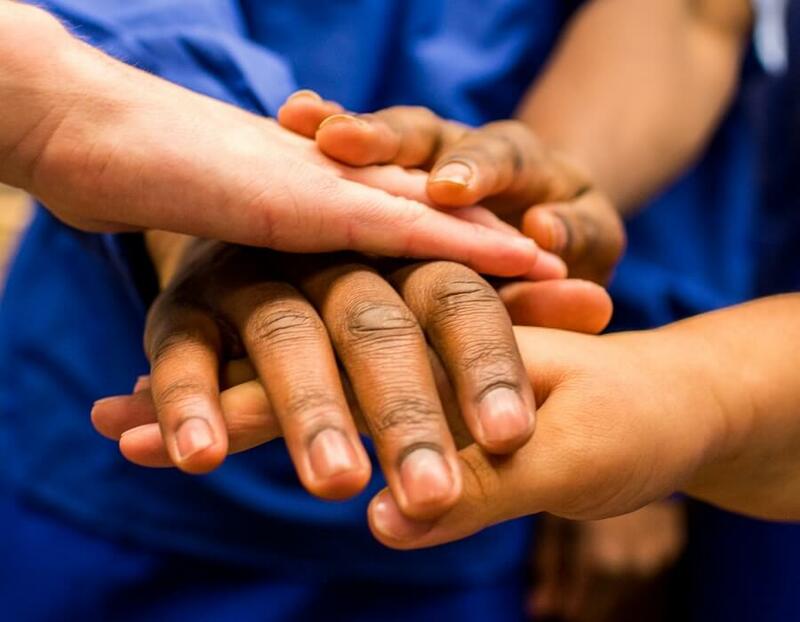 When you join the True Blue Crew™, you’ll become involved in a supportive, fast-paced environment while having the opportunity to grow and develop personally and professionally. Work hard for us, and we’ll work just as hard for you. 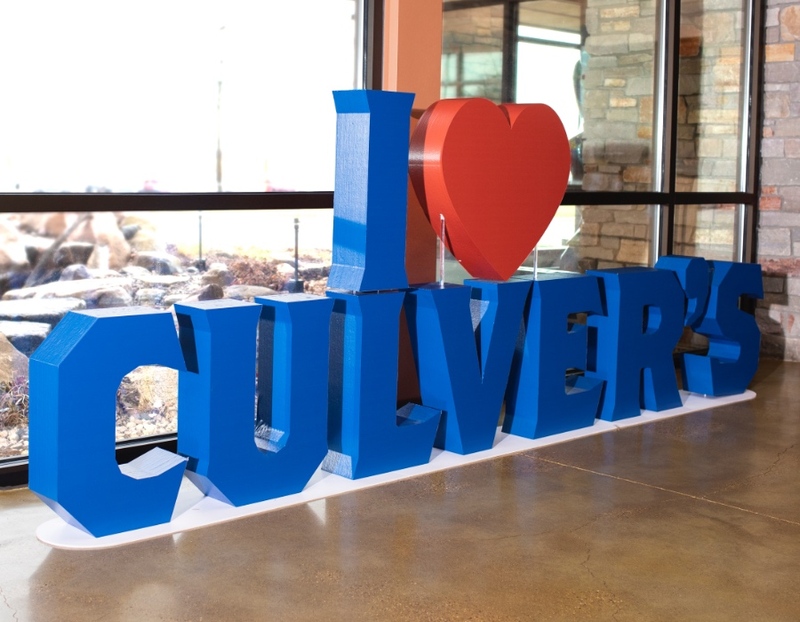 That’s the Culver’s way. If delighting is in your DNA, you’ll be a natural at this position. Our front-of-house crew members always bring the energy and thrive in our fun, fast-paced environment. Whether it’s greeting guests at the door, taking orders behind the counter or delivering outstanding service throughout our restaurants, these are the people who bring our hometown hospitality to life each and every day. Got skills on the grill and up for a challenge? 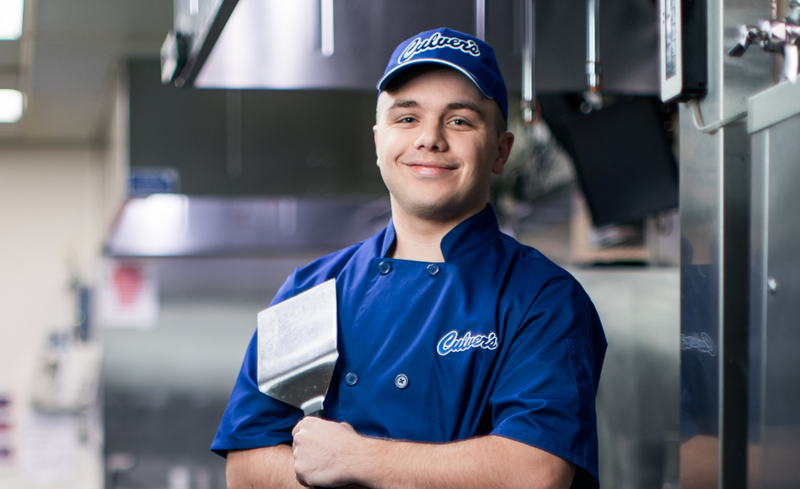 Our back-of-house crew members are experts at moving quickly in a fast-paced environment, working together as one connected team to prepare seared-to-order ButterBurgers® and other guest favorites. No bun is left unbuttered, no Cheese Curd overcooked. In our kitchen, the details matter. These are the talented people who ensure every meal we serve is a masterpiece. 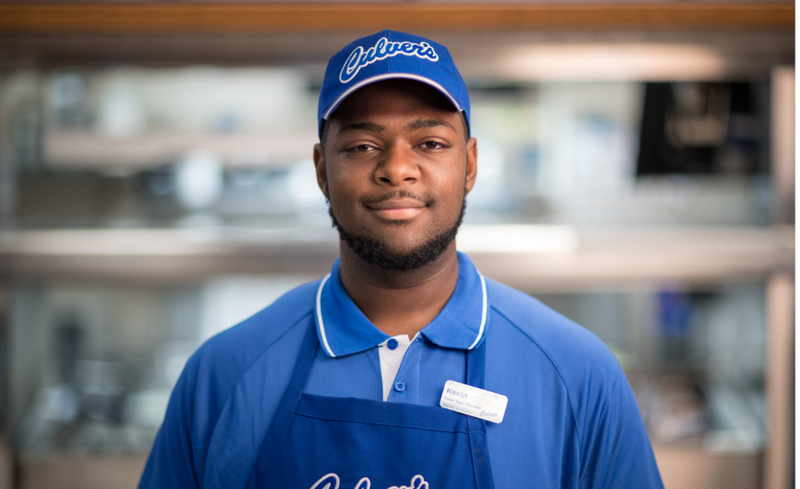 Every day, our porters hustle to set an excellent Culver’s experience in motion. They open the doors each morning and confirm our restaurants and equipment are in tip-top condition. And they ensure our kitchens are stocked with safe, fresh ingredients that meet our high quality standards. Basically, porters keep our entire operation running smoothly for guests and staff, so we can deliver a dining experience unlike any other. Our managers oversee it all, ensuring every True Blue Crew member is moving in sync and every guest leaves happy. They create shift schedules, empower team members to grow their skillsets and maintain a positive attitude throughout the restaurant. If you’re a natural leader who can rally a team to be its best, we’d love to have you behind our counter. 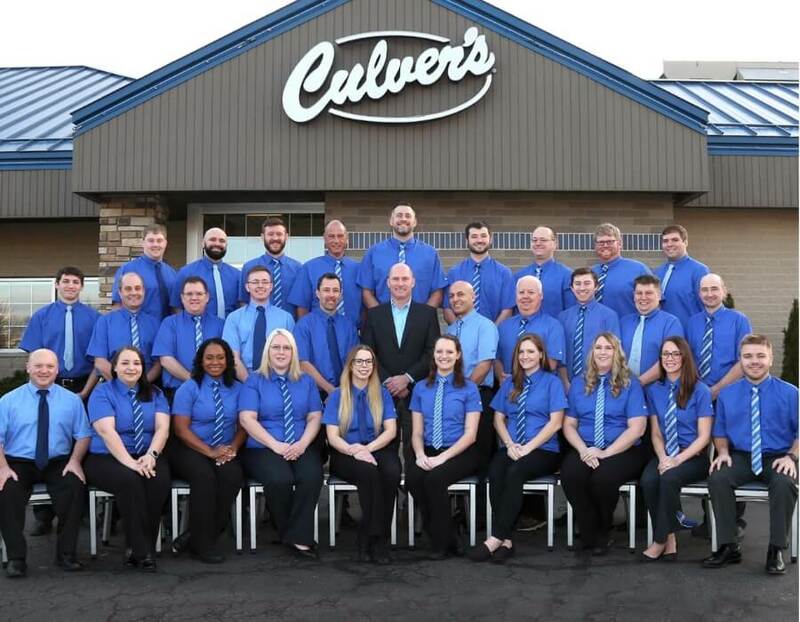 Just up the road from the original Culver's in Sauk City, Wisconsin, is Culver's Support Center, where a close-knit team of professionals works hard to provide every Culver's restaurant with what it needs to succeed. Sound like a good fit for you? Right this way. 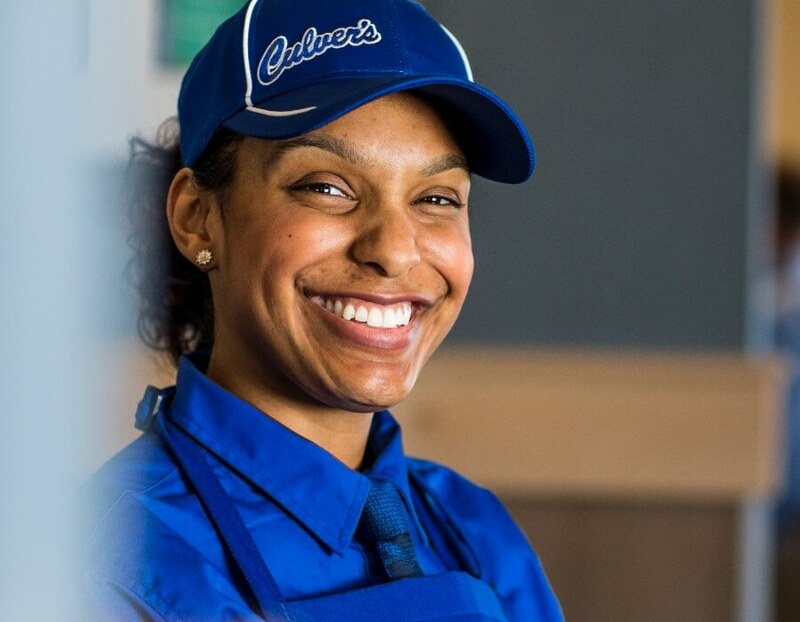 Culver's gives every team member the resources they need to advance in their career through a variety of development tools, including e-learning, workshops and equipment training. 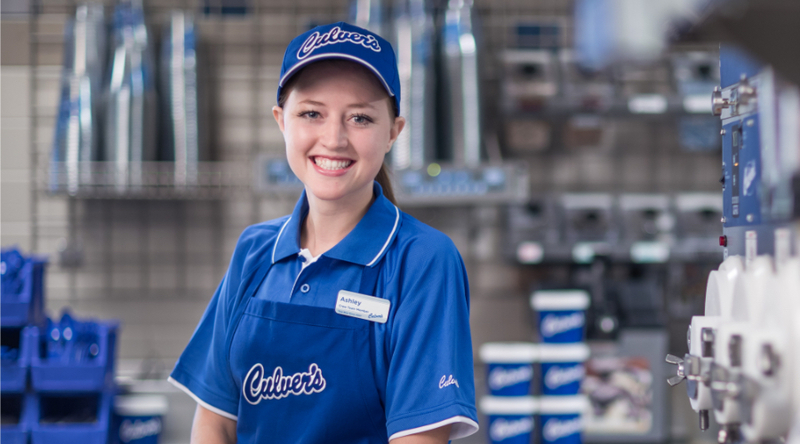 Dream of running your own Culver's? 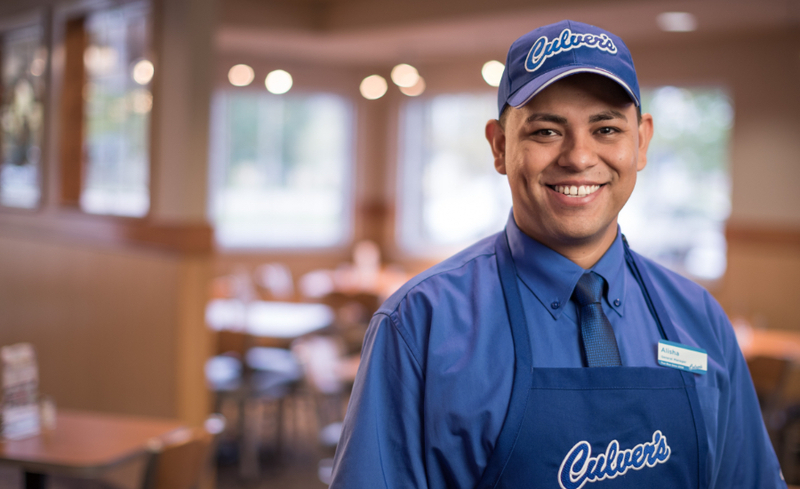 Take the first step toward ownership with our mentorship program, which partners promising Culver's managers with an existing franchisee looking to expand. 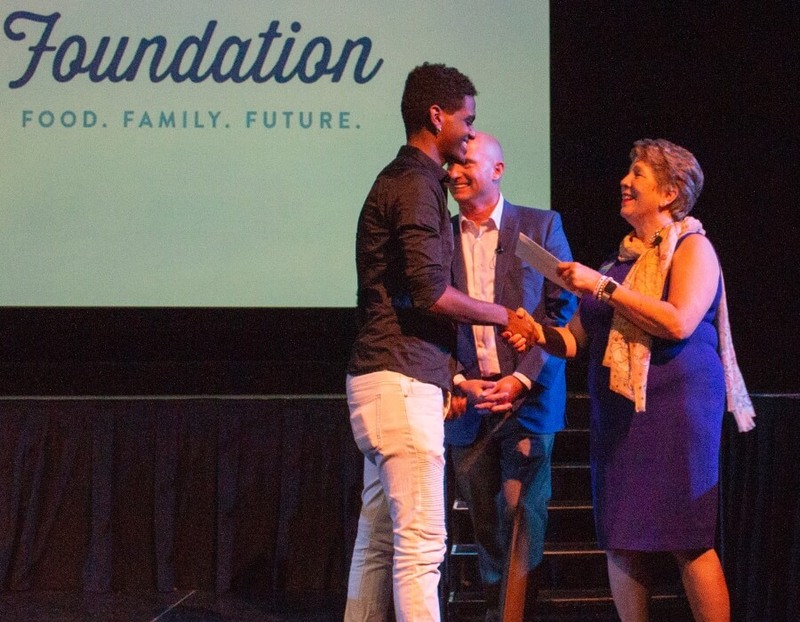 The Culver’s Foundation™ scholarship program invests in team member education and has awarded over $4.5 million in scholarships to more than 3,000 team members. 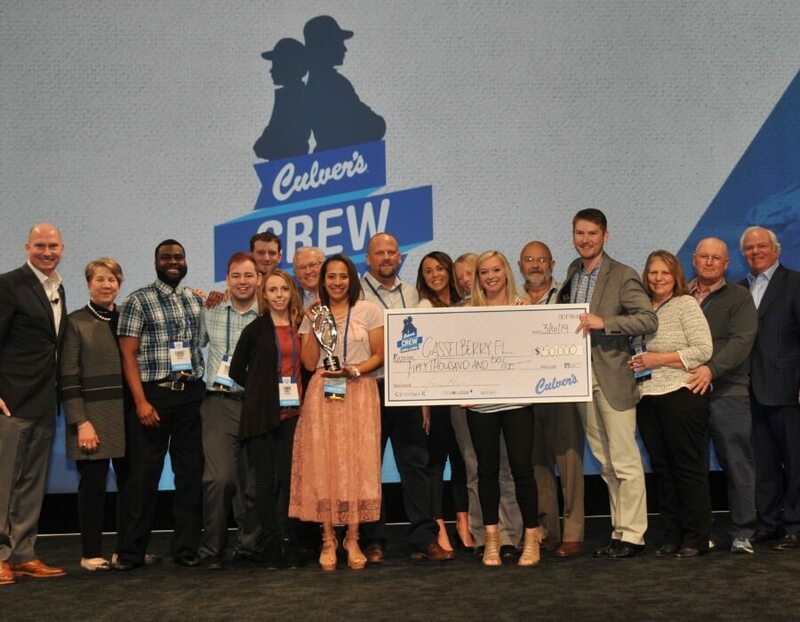 Each year, Culver's rewards the nation's top True Blue Crews for their outstanding service and hospitality. With $100,000 in total prize money up for grabs, the Crew Challenge brings out the best in our teams across the country. Ready to help yours take home the Grand Prize? Apply today!